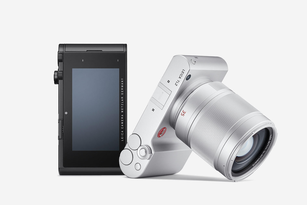 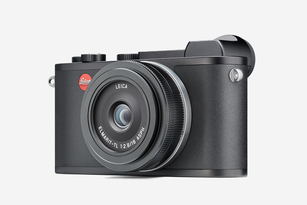 The Leica APCS-System conserves value. 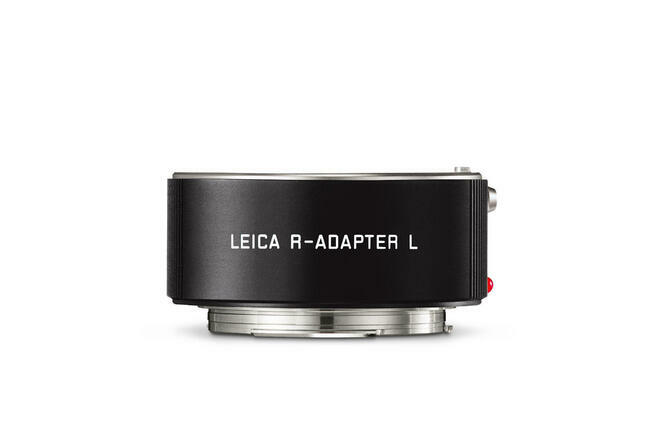 In fact, existing values are redefined by the R-­Adapter L or an M-Adapter L stacked with an R-Adapter M. Your R-System lenses benefit from the modern technology of the Leica TL2 and Leica CL are out to set new records. 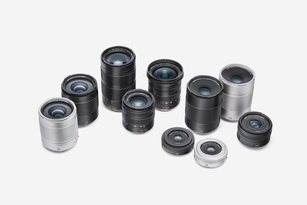 Now, the specially formulated glasses and perfectly ground, painstakingly polished, elaborately coated, and precisely centered elements of Leica R-­Lenses can reveal the full potential of their imaging qualities in combination with the latest camera technology.